However, these powerful antibiotics are now known to cause very serious side effects, like aortic aneurysms, which can result in hospitalization and even death. Too Big a Risk for Too Small a Problem? Doctors say that fluoroquinolones can potentially weaken the wall of the aorta, causing it to balloon (an aneurysm) or tear in between the inner and middle layers of the aorta (dissection). While aneurysms or dissections can be fixed with surgery, they can also lead to death if not detected early on. You may be thinking this seems like an awfully big risk to take for treatment of something as minor as a urinary tract infection. Ultimately, if prescribed the antibiotics, only you can make that call. What we can do at Ward Black Law is help you know when you need to involve a lawyer. 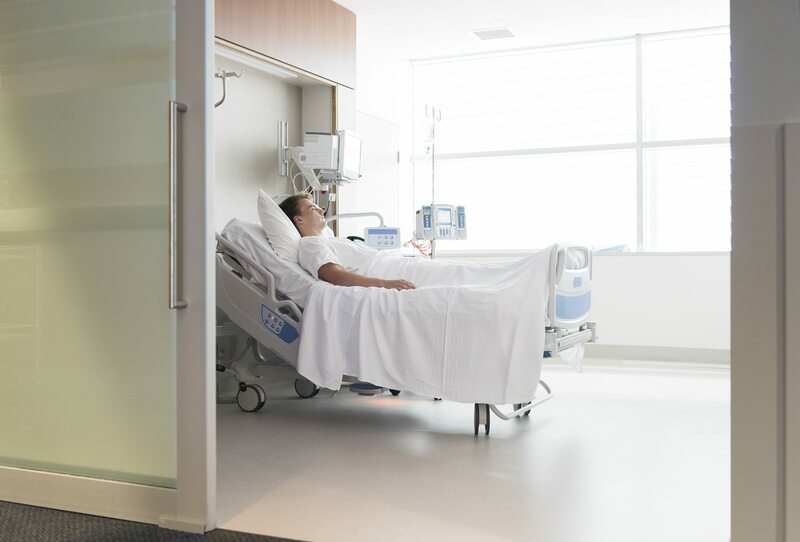 If you or a loved one have used fluoroquinolones and it’s resulted in a hospital stay or death, learn when a lawyer may be able to help. If you’ve been prescribed one of these and took at least one dose, and if you experienced severe health complications within a year of taking the antibiotic, that’s the first sign that you may need to seek legal assistance. Before contacting a lawyer, it’s important you make sure the symptoms you experienced are ones that have been connected to fluoroquinolones. You or a loved one required surgery and overnight hospitalization for an aortic aneurysm or dissection and took a fluoroquinolones within one year of the surgery, you may be entitled to compensation from a lawsuit. You had a loved one die from an aortic aneurysm or dissection within one year of taking a fluoroquinolones antibiotic, you may be eligible to pursue a lawsuit. Our attorneys at Ward Black Law have experience with lawsuits and settlements related to dangerous drugs. If you or a loved one suffered an aortic aneurysm or dissection from a fluoroquinolone antibiotic, you need to act quickly! Call us today at 1-877-256-1214 to schedule a free consultation.